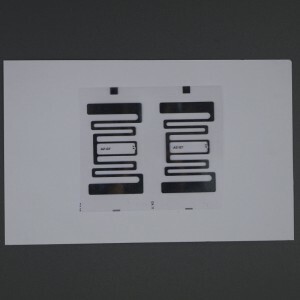 Type 1,2,3,4. 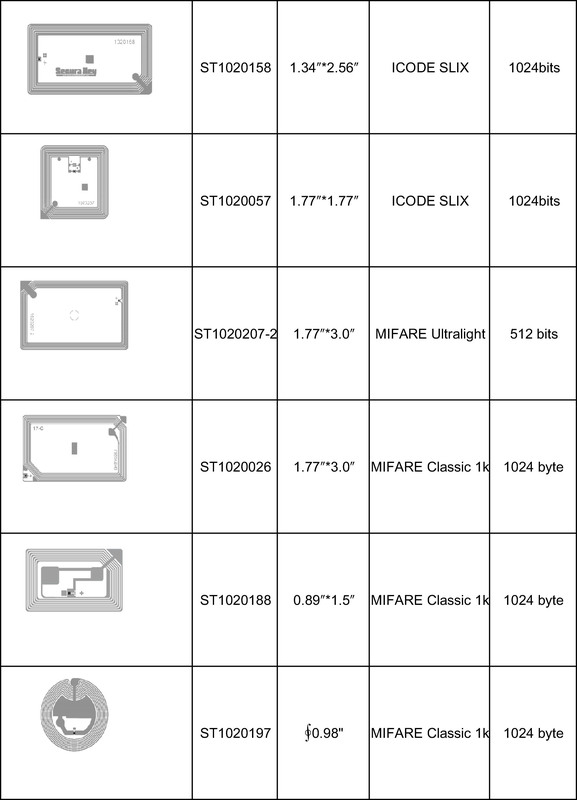 And with RFID chip technolgies including NXP, Infineon, ST Microelectronics, EM Microelectronics, Alien ,Impinj, Sony Felica and others. 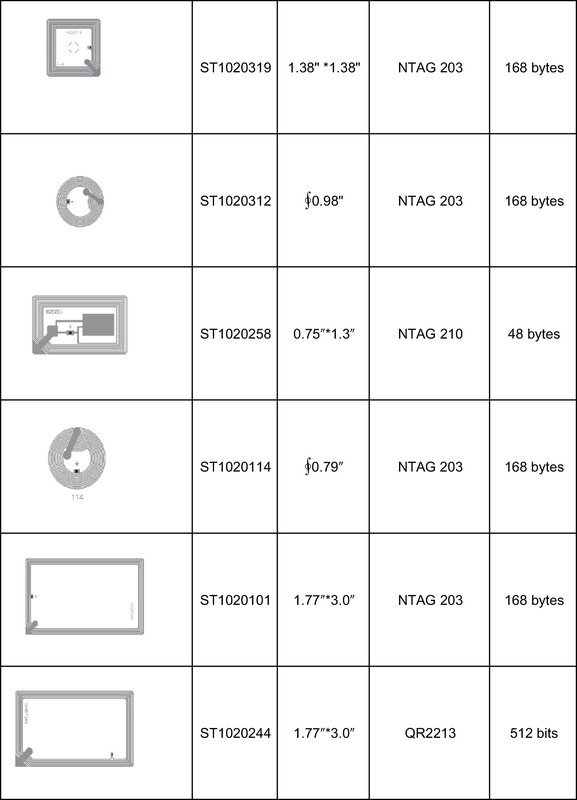 Our RFID inlays are certificated in ISO 90001:2008. 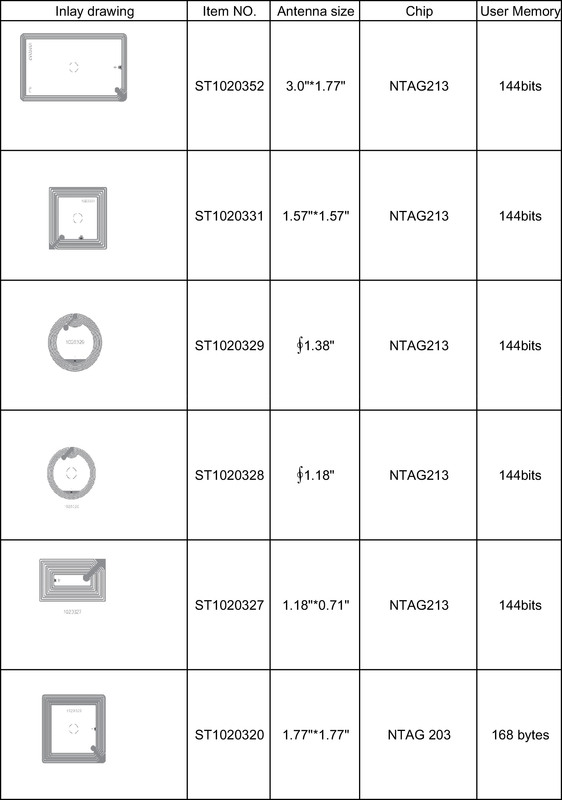 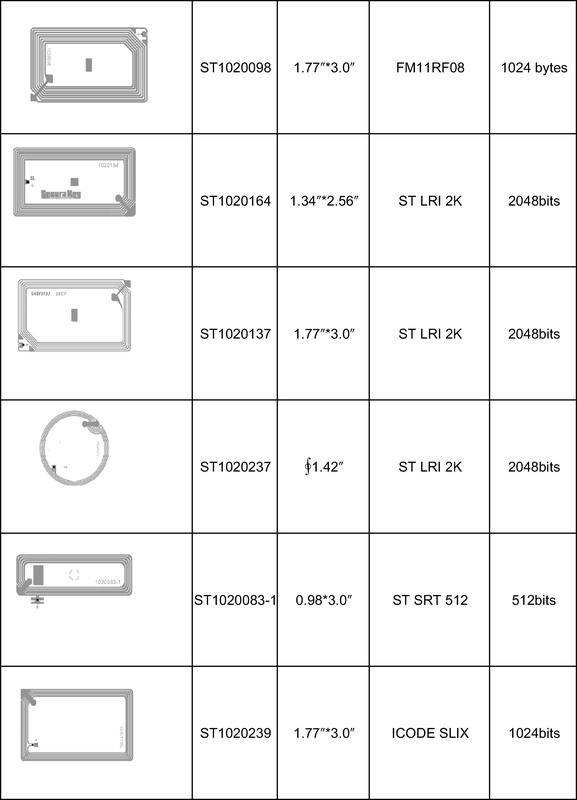 We also supply UHF RFID inlay, if you are interested in, please contact us. 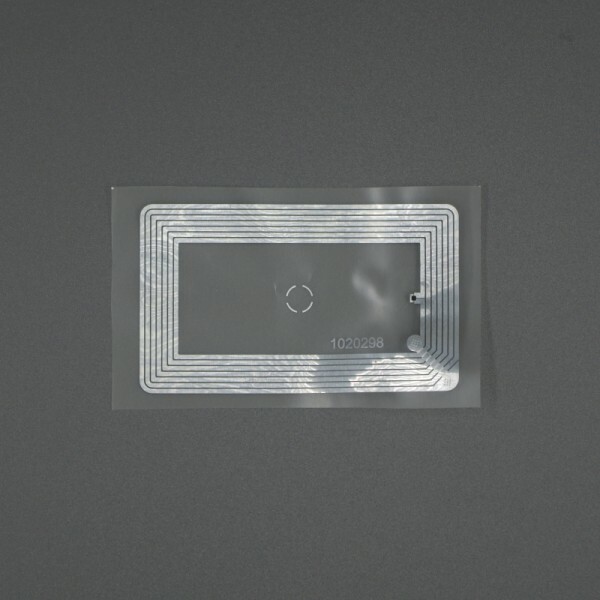 We are one of toppest HF RFID inlay manufacturers in China. 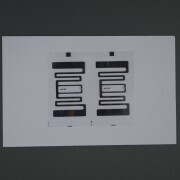 All RFID inlays are strict in production. 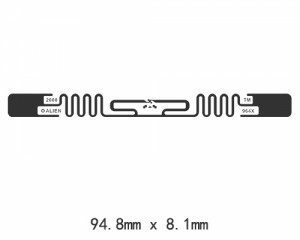 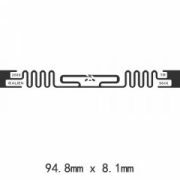 And pay attention to develop the RFID inlay antenna design.We also do HF RFID inlay stickers, HF RFID inlay jewelry.